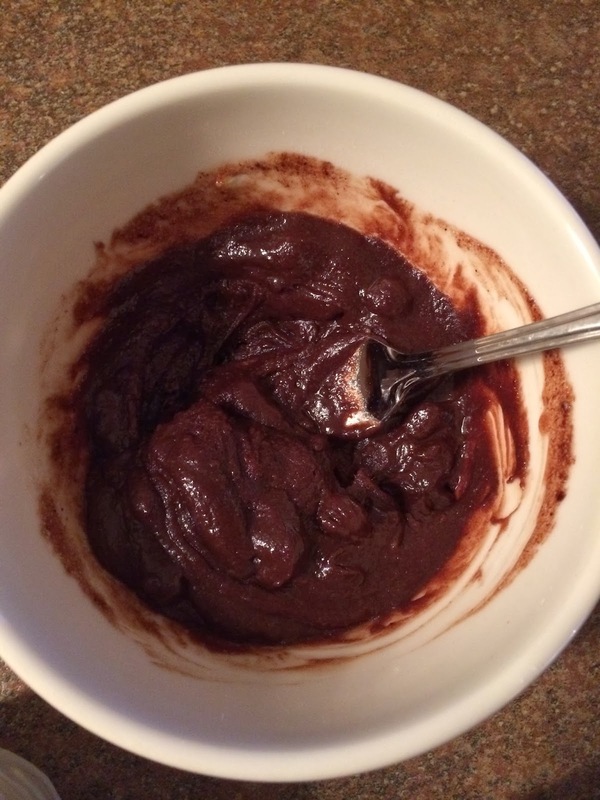 Decided to take a quick study break, and made this brownie - the best study treat. 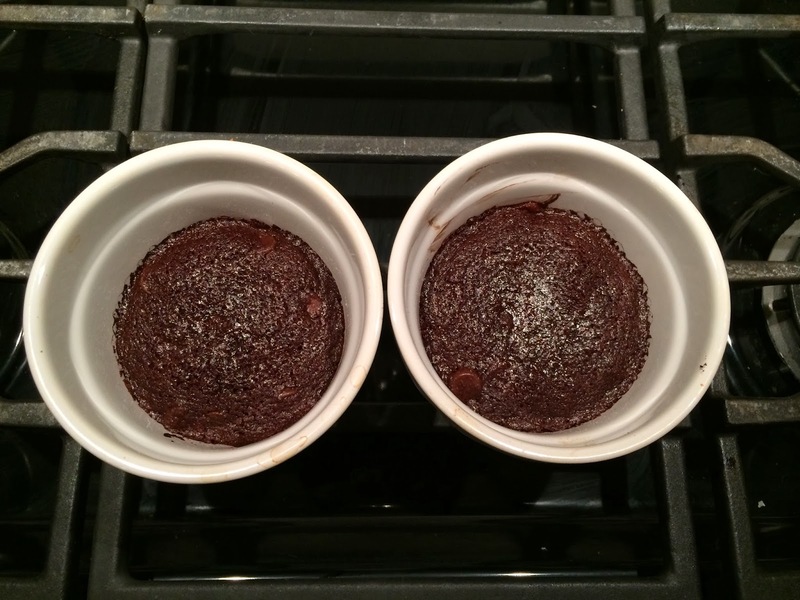 This recipe is for a really delicious, egg-less brownie, from Easycooking. 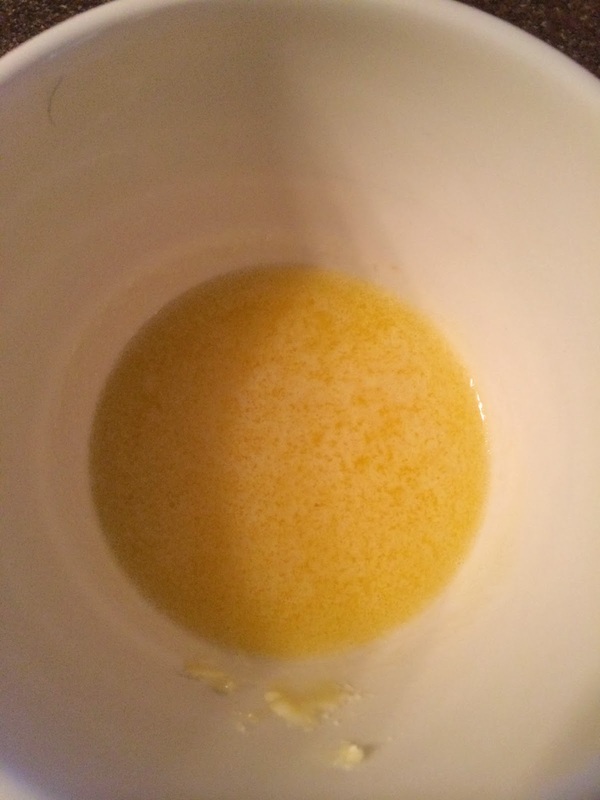 Melt the butter, mix in the milk and vanilla. 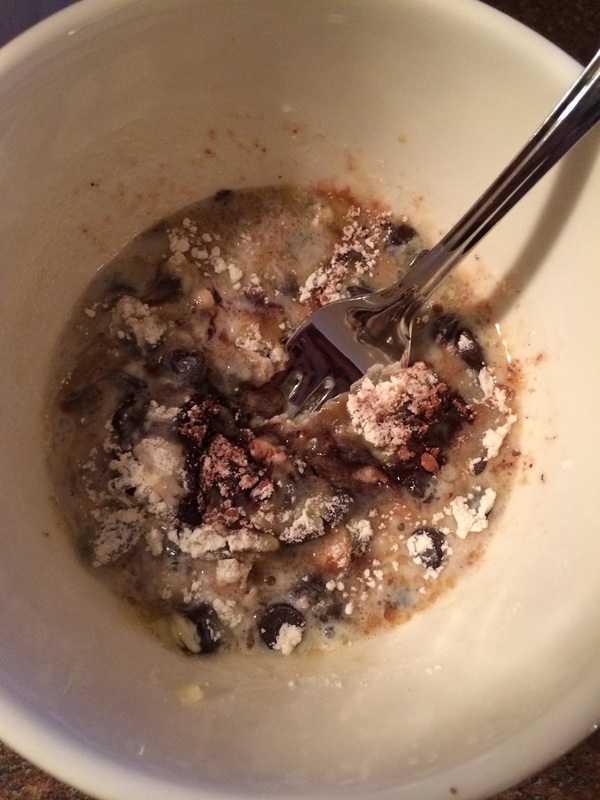 Next, mix in the sugar, cocoa, flour, chocolate chips and salt. 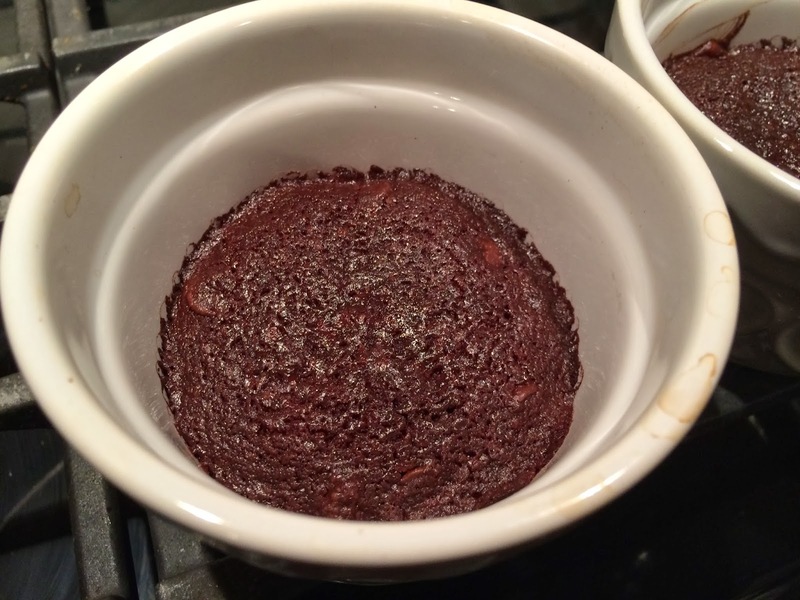 Divide between two ramekin dishes, and cook in the microwave for 1 minute and 30 seconds, and let rest for two minutes after - or cook in the oven at 425ºF for 12-15 minutes. 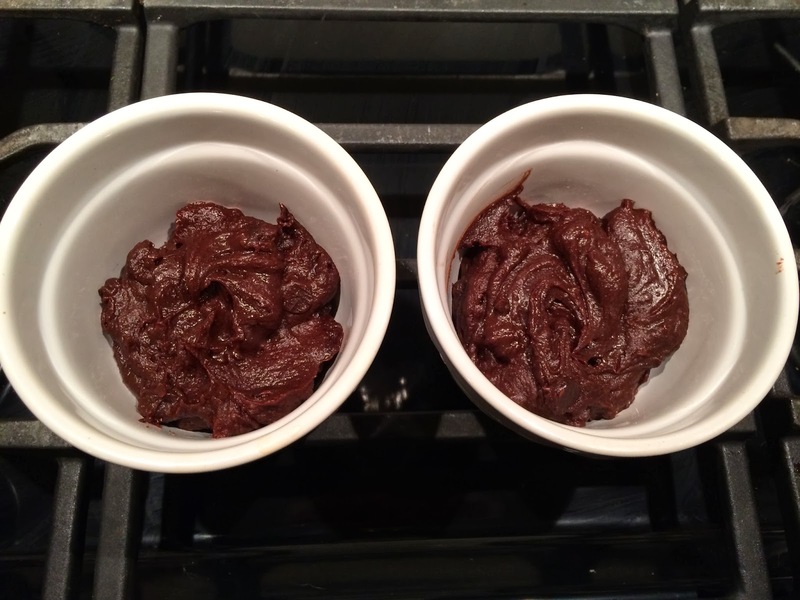 If you have a little more time, check out my simple brownies.